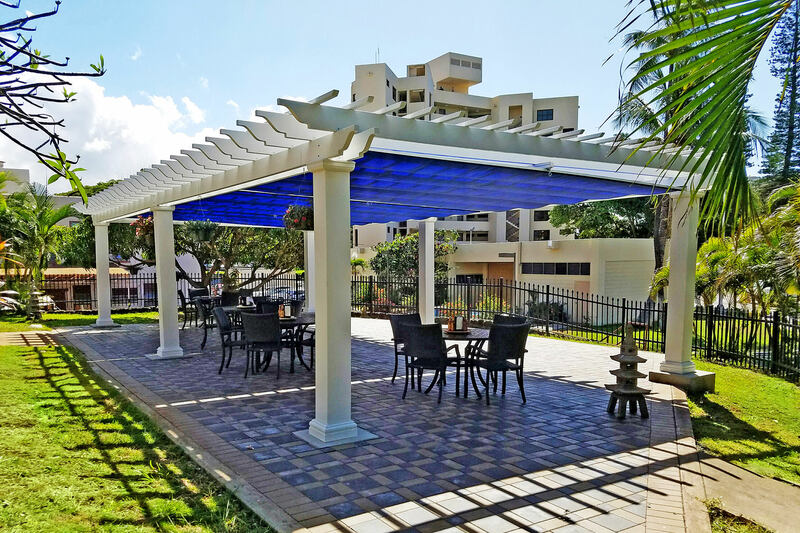 ShadeFX retractable canopies, delivers a solution that addresses the needs of outdoor living spaces and the people that use them. 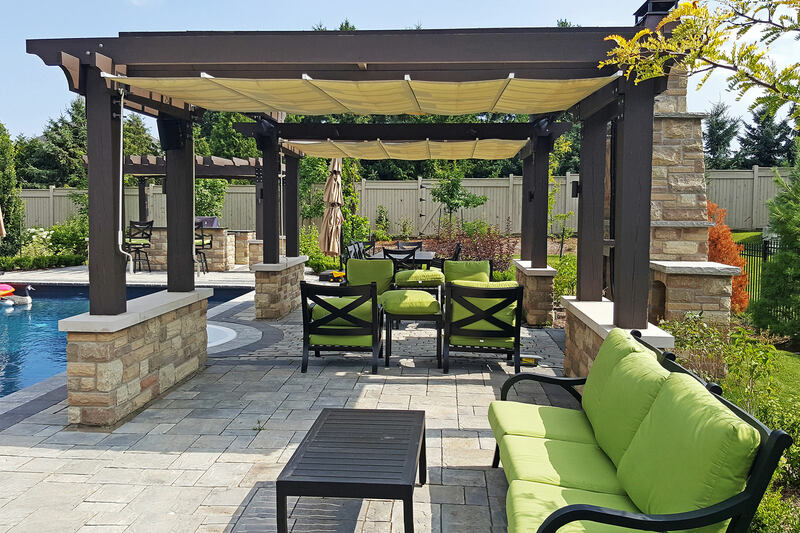 No longer are you limited to small outdoor spaces attached to your home, umbrellas that offer little to no protection, this products that do nothing to enhance your outdoor living experience. ShadeFX retractable canopies cover large areas and protect you and your furniture from sun and rain. Adapts to all pergolas, arbors, trellises, and structures and installs easily by Amazing Window Fashions. Each one custom designed to integrate with your living space and withstand the elements.